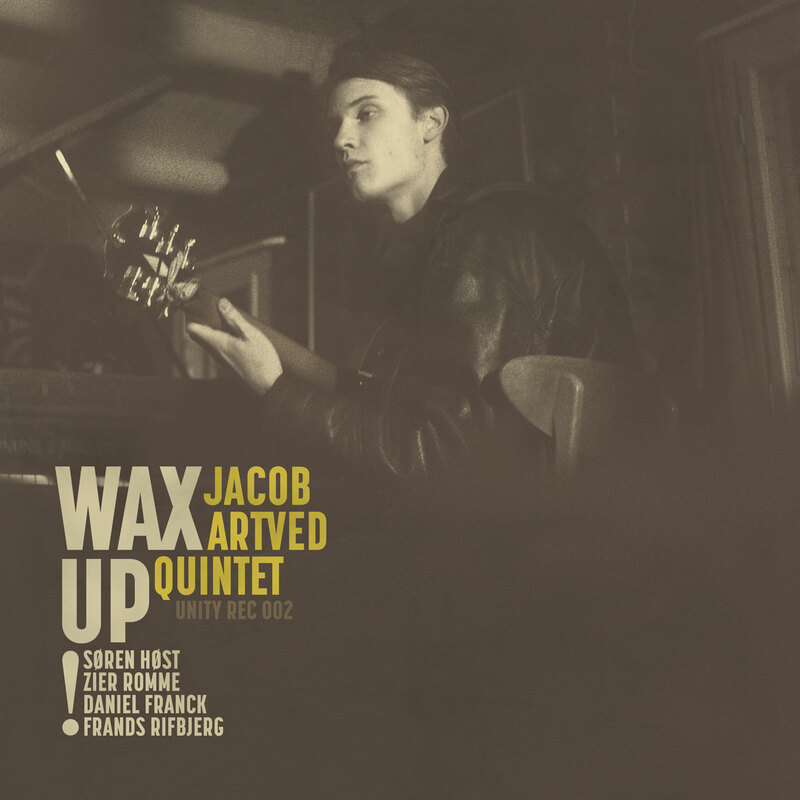 DEBUT FROM 18-YEAR OLD GUITARIST JACOB ARTVED. WAX UP! HOLDS 6 ORIGINAL COMPOSITIONS AND FEATURES SOME OF THE MOST TALENTED MUSICIANS AROUND. THE ALBUM WAS RECORD ON A SINGLE DAY IN JACOBS GRANDMAS LIVING ROOM, DIRECTLY TO 2-TRACK REEL-TO-REEL TAPE. New Romero Lubambo on Sunnyside!